The Roma Moulding Leadership Team accepting our award for 2014 Manufacturing Business of the Year from Vaughan Chamber of Commerce. 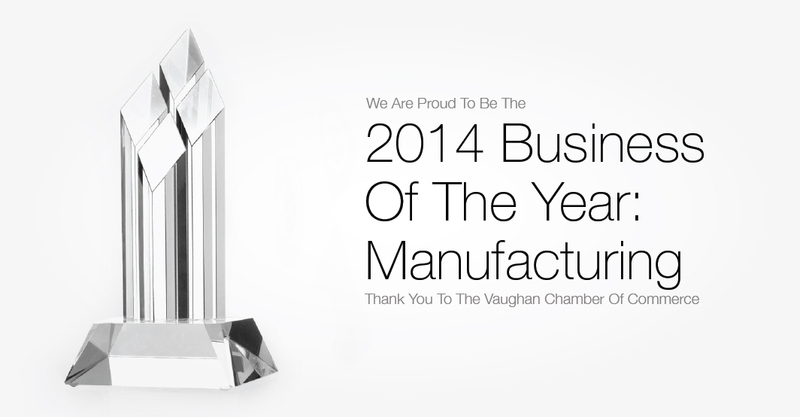 Last night, Roma Moulding proudly accepted the 2014 Business of the Year (manufacturing) award as part of the Business Achievement Awards presented by the Vaughan Chamber of Commerce. Established in 1984 by John Gareri and Nino Talotta, Roma Moulding will celebrate its 30th anniversary this year. Now under the stewardship of John’s son, Tony, Roma Moulding has expanded their industry-leading reputation to include not only the sensational products and manufacturing practices but now also a unique company culture. Roma Moulding conducts dozens of tours of its 10,000 square foot world headquarters every year and openly invites partners and media outlets experience a tour for themselves by contacting Gordon Thain through the methods listed below. Roma Moulding features 100 percent handmade-in-Italy products and supports local economies by preserving European artisanal techniques that have been passed down through generations. Additionally, Roma Moulding products feature organic materials that only use woods sourced from FSC active reforestation programs. What an honour! Congrats to the whole Roma team. It’s only the beginning! Love being part of the winning team! What a Photo! What a Team! So Deserving! 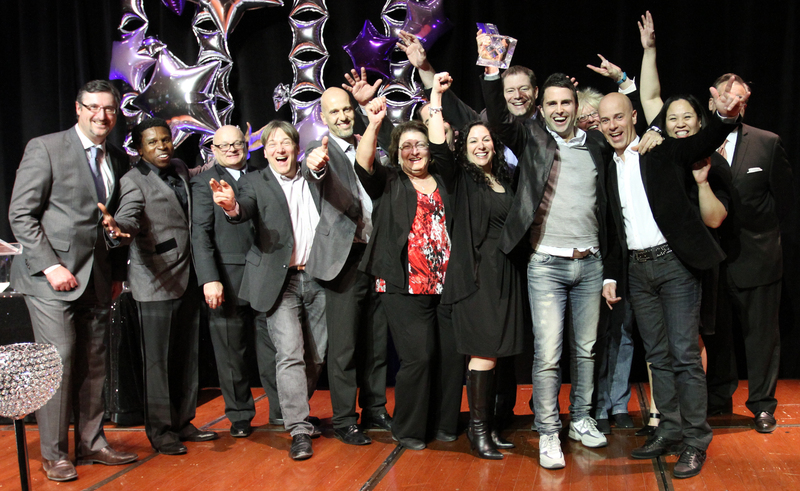 Best Workplaces to Work #1 Romas Coming!!! Pretty good post. I just came across your site and wnated to saythat I’ve really enjoyed browsing your blog posts. Any wayI’ll be subscribing to your blog and I hope you write again soon!